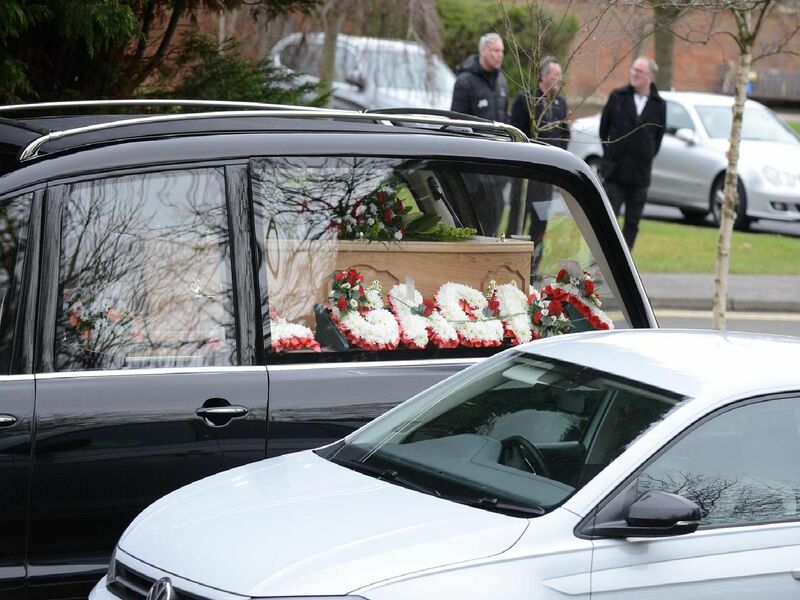 Friends, family and former Sunderland players have said an emotional final farewell to ex-SAFC defender Nigel Saddington. Nigel passed away aged just 53 last month after suffering from heart disease. He was described as a "home boy at heart" in a moving funeral service at Sunderland Crematorium.